What a week it has been in the fashion world. Between keeping up with runway shows and updating my newly launched Instagram account (be sure to smash that ‘follow’ button! ), I sure have a lot on my work plate. But this has in no way stopped me from keeping track of the recently-debuted resort fashion collections that can only be fully summed up by this GIF. But, since words do matter, I will attempt to communicate this in actually language. 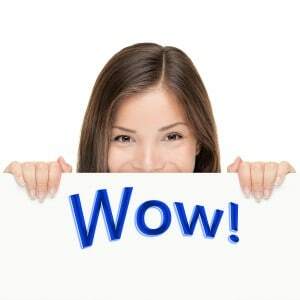 Below you will find my in-depth reaction to what has been a stellar week in fashion. Behold, the best of resort fashion week 2019. Off-White founder Virgil Abloh is certainly in high demand as of late, contributing no less than three runway shows to Resort Fashion Week 2019. Is Virgil to 2018 fashion what Quavo was to 2017 pop music? I vote yassss! 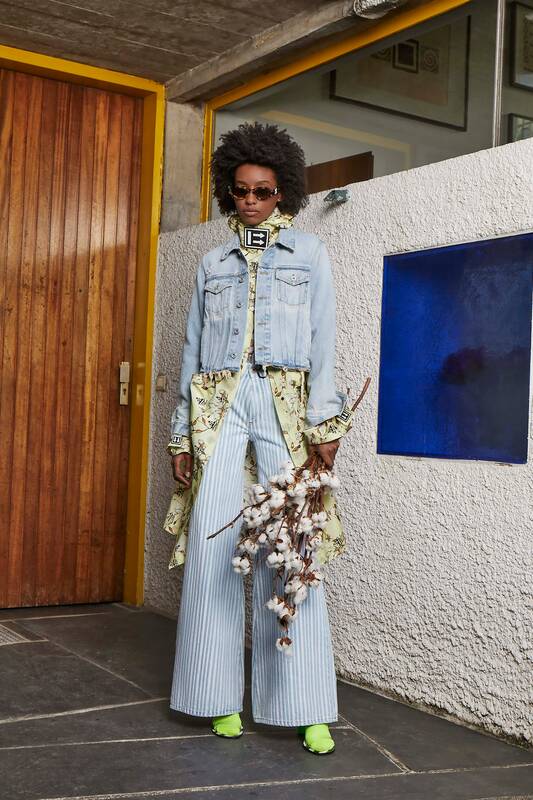 Off-White’s womenswear collection marked a further development of the womenswear identity that has slowly taken shape across previous collections. Showing an impressive maturity in approaching sleek heels and alluring evening-wear, Abloh nonetheless incorporated the trademark sportswear-indebted graphic flourishes and self-reflexive typefaces. As one of the more headlining-securing labels undoubtedly leading the way in terms of the next big fashion moment, I think Abloh is doing a (surprisingly?) decent job at highlighting the way in which the irreverent can coexist alongside more traditional conceptions of aestheticism. Yet a spirit of disruption prevailed in Off-White’s newfound affinity for neon colors, reviving a trope that has devolved into a Jersey Shore Boardwalk vibe since its Kanye West’s Graduation-era glory days. Pairing this with bow chokers, floral wallpaper prints and crystal necklaces make for some top-notch contrast. So while Off-White certainly weren’t breaking any new ground this time around, the label showed signs of what could be a promising future. The veritable highlight of Resort Fashion Week 2019 came courtesy of Mugler, who delivered an admirably streamlined and focussed collection, their second under the creative direction of David Koma. Having been a fan of where Koma took the brand in past collections, I must say he once again brought the goods. Mugler’s legacy of angular sillhouettes and futuristic, almost superhuman aesthetic feels genuinely fresh in 2018. And with Tom Ford and Balenciaga having recently revived the style, Koma is subtly asserting Mugler’s place in the lexicon of uh….labels that love unnaturally large shoulder proportions! But shoulders aside, Mugler’s ability to construct distinctive, individually breathtaking looks and then assemble them into a cohesive whole is downright impressive. 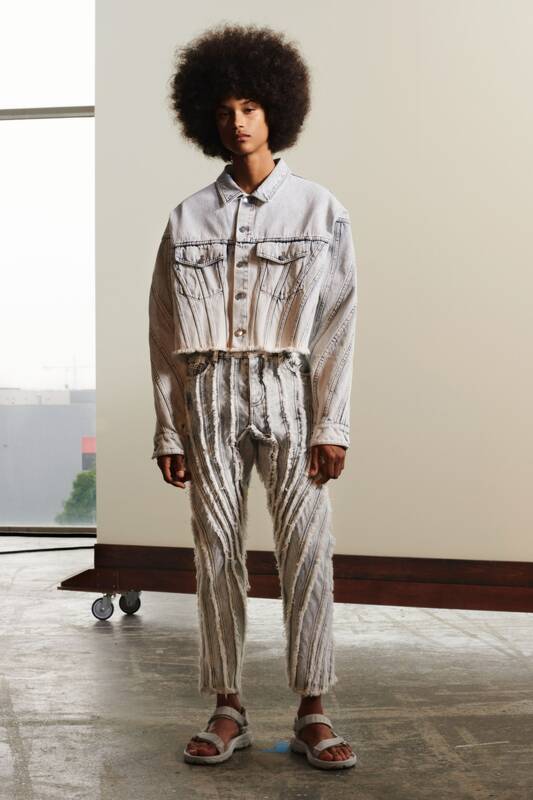 Whether working with PVC power-suits (another of Mugler’s trademarks) or the Canadian tuxedo, Mugler’s Resort Fashion Week 2019 was a winner through and through. Though Resort Fashion Week 2019 was pretty tame compared to the jaw-dropping fashion moments that rocked early 2018, there was certainly enough wow factor to make me really take a moment and reflect on what the future of fashion has in store.